An additional 17 banks and non-banks will soon launch the DuitNow service as well. Customers wishing to receive DuitNow fund transfers using their mobile number need only perform a simple one-time registration to link their mobile number with their account number at their bank. 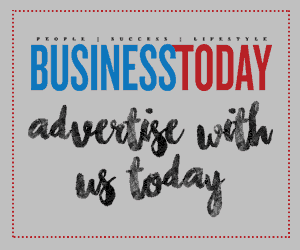 Customers may also link their MyKad or MyPR Identity Card numbers, Army or Police numbers, Passport numbers or Business Registration numbers to their bank accounts in order to receive money. 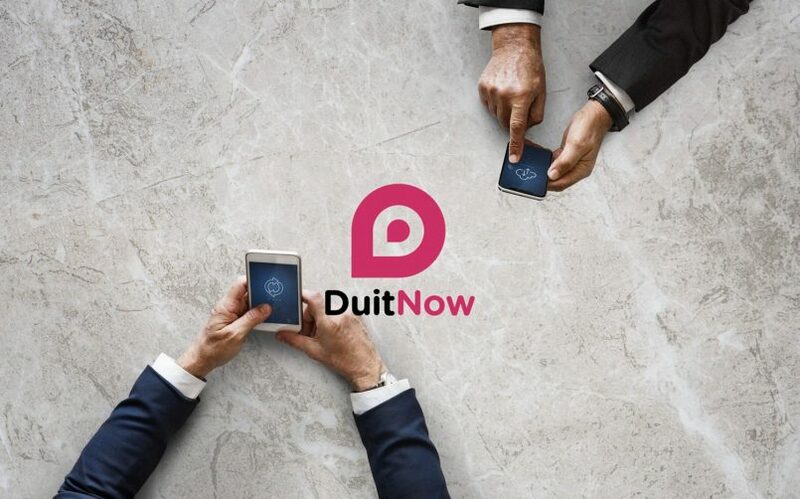 “It is extremely heartening that millions of Malaysians have already registered for DuitNow to receive funds using their mobile number and MyKad numbers,” said Mr Peter Schiesser, the Group Chief Executive Officer of PayNet, the operator of DuitNow. Bank customers can now view, modify or transfer their DuitNow registrations via 14 bank’s Internet or Mobile Banking channels. To ensure customer convenience, banks in Malaysia collaborated so that customers can view their registrations across all banks by visiting the Internet or Mobile banking of any one of their banks. Making fund transfers up to RM5,000 is free for consumers and SMEs, and customers can make transfer by accessing the DuitNow tab under the ‘Funds Transfer’ menu of their respective banks’ Internet or Mobile banking channels. Some banks are also waiving DuitNow transaction fees for fund transfers above RM5,000. “DuitNow is the first phase of a multi-year effort by the banking industry to modernise Malaysia’s retail payments infrastructure, ensuring a cost-effective, agile and flexible platform that supports innovative and new e-payment products that deliver a superior customer proposition,” added Mr Schiesser. In conjunction with DuitNow’s launch, there will be a nationwide contest with attractive prizes worth in total millions of Ringgit for bank customers who have registered to receive funds via DuitNow starting 8 January 2019. The contest will encourage more Malaysians to adopt a cashless lifestyle by rewarding them for registering and performing DuitNow transactions.